16th & Market Affordable Housing – McParlane & Associates Inc. The 16th & Market Affordable Housing project is a high-rise apartment building that is comprised of 136 living units over two levels of parking. 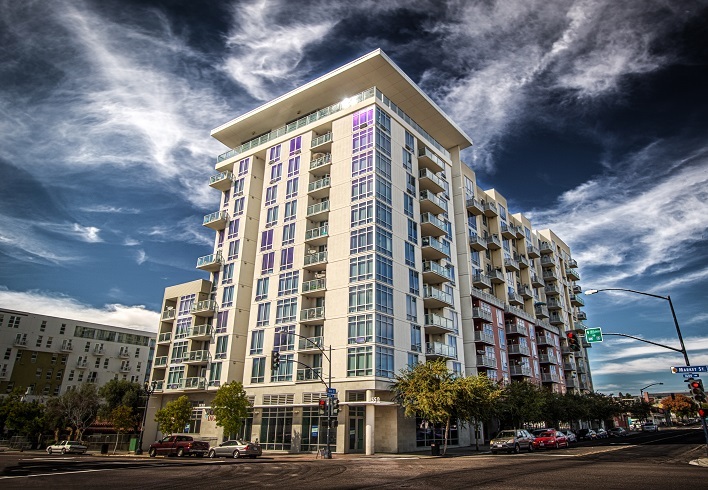 This 11-story high-rise apartment complex is located in downtown San Diego, California. The ground floor lease space was also designed by MPA for future retail and restaurant space.